5 Under 40 is an organization that unites women under the age of 40 at different stages of cancer detection, treatment and survival. Established by: Caroline Leach, Tyra Francis, Valery Vega, Jacquelynn Rossiter and Nikki Matos, their goal is to conquer and rid the affliction. 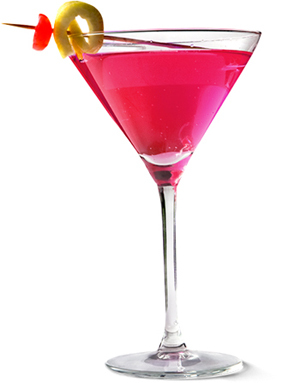 October is breast cancer awareness month and here is how you can raise a glass to help the cause. Through the entire month of October, 5 Under 40 teams up with Ocean Prime NYC and Hudson Bar with Cocktails for the Cause. Here is what you need to know. Ocean Prime NYC is located at 52nd Street just off of 6th Avenue. During the entire month of October, they will donate proceeds of their Ocean Prime Margarita cocktail to 5 Under 40. Get the girls and guys together to raise a glass or two. We also highly recommend a snack at the bar/lounge. Their menu offers oysters, calamari, steak tartare and something for every taste. 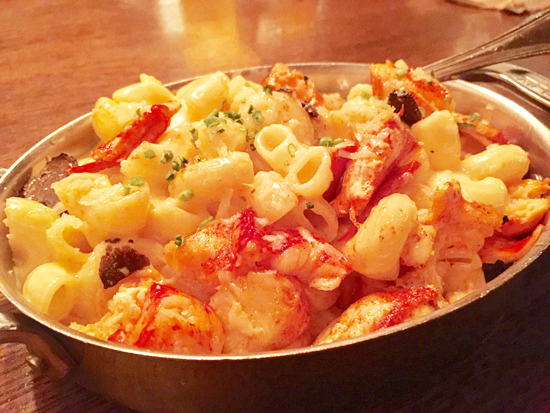 We suggest a tasting selection of different plates but make sure you include their lobster mac-n-cheese with black truffle (above), It is outstanding. You can order the cocktail in the dining room or in the lounge area and we recommend the latter with it’s ample casual seating, understated yet elegant decor including soft lighting, handsome rich wood tables, banquettes and a glowing bar. It’s the perfect place to meet up with your colleagues after work or for a get-together with friends and family. 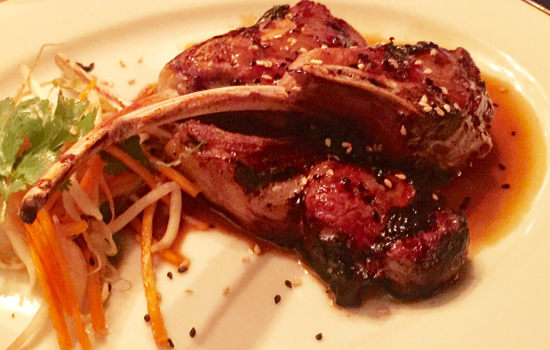 The Lamb Lollipops (above) are succulent and saucy — made with a tangy teriyaki marinade and soy butter, you may want to order several additional portions after the first bite. Delicious! The staff is professional and attentive. If you need anything just ask for the ever-present General Manager, Kevin Flannery. Give them a call to reserve a table: 212-956-1404. The Hudson Bar is situated inside the Hudson Hotel on 57th Street and 9th Avenue. This attractive (after work or a work out) lounge is offering their Pink Lady Cocktail to help support the cause and 5 Under 40. 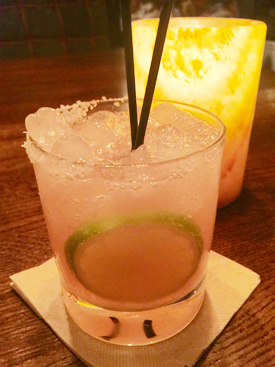 Their menu changes periodically but we recommend you stop by any time in October and sip a drink to raise awareness. October is the month to celebrate, support and contribute to a great cause that directly affects our mothers, sisters, significant others and friends. Read City Pulse every month for the latest happening in and around New York City. Tags: 5 Under 40, Ocean Prime, Hudson Bar, NYC, Breast Cancer. Photo Credits: P.K. Greenfield, Ocean Prime, 5 Under 40, Hudson Hotel.